The sound of comfort, the sound of homely embrace, warmth and familiarity, the steps stepped a thousand times before, the furnace of love simmering the blood and the hot eyes of side-by-sideness, the cradled-by-someone feeling, enveloped enwrapped blanketed with safety and solace. 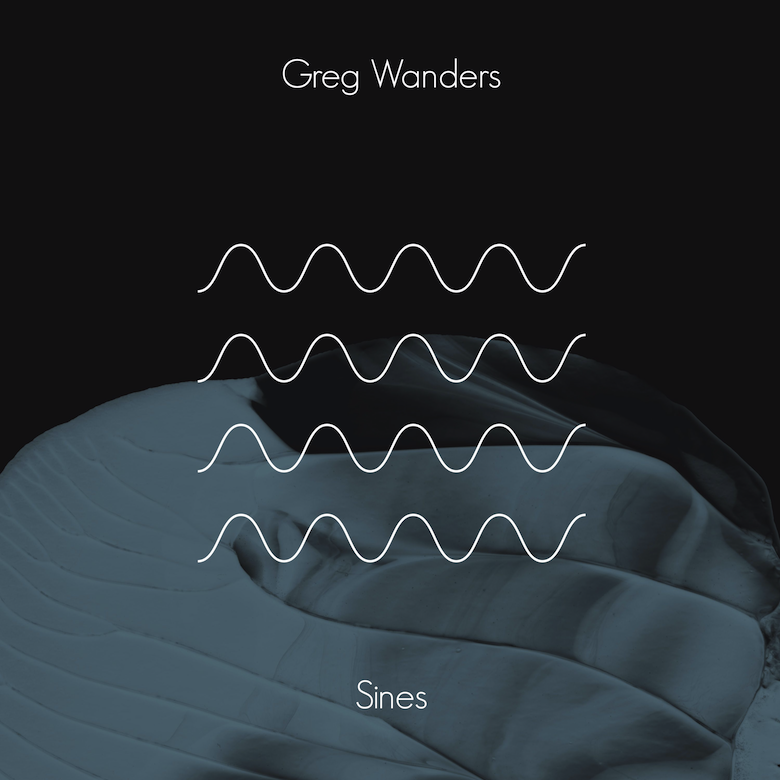 'Sines' by London-based Greg Wanders seems to fill your ears with gratitude and grace, a tract of soft sounds that conjure scenes of homecoming and fitting in, a heavy organ-esque synth sound that bubbles voraciously, squeezing up and down in pitch with theremin smoothness, an airship sailing through the clouds as the sun sparkles on the vessel. Because there is also this grand sense of expansiveness here, of skyward destinations, that oozing synth, the twinkling string sounds that seem to come from far afield, the glints of sun on long-distance travel. Greg Wanders tells us via email that the creation of the song came "at a time of unease with song writing and my life-situation." Walking into the studio, he had low expectations of what would happen, "moving in circles of self-doubt and spending too much time in my own thoughts." But eventually the first line of the song that he sings with a soulful heartfelt croon – "Sines everywhere that I go" – the truncated echo of a cosy room, and the sine chords followed, warm, like a gurgling bath of sound, a slow beat punctuating, sometime vocal samples creeping in with virtuosity and the skipping-mind fizz of anticipation. "The song is focused around human connection," he concluded, "which has been a topic I’ve wanted to write about for a while so it felt good to finally find the words, it felt completely natural." 🔔 You may if you choose to do so stream and/or download this from your favourite streaming service.